Delhi is a city of restaurants. From Asia’s best to Asia’s oldest, there is something for everyone in terms of budget as well. 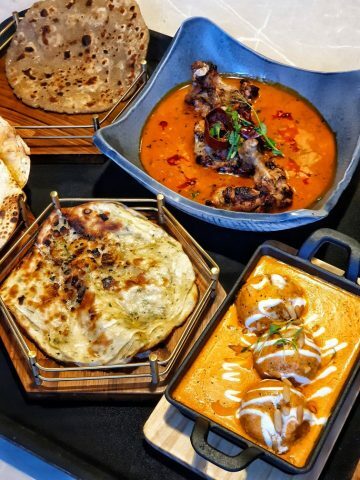 We have the finest Kachodi-walas and we also have the Indian Accent, a restaurant that has made it to the World’s best list of restaurants as well. 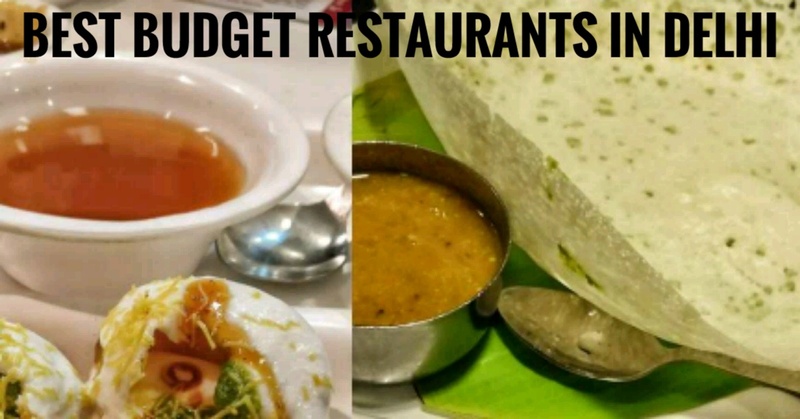 In this article, we help you find the best Budget Restaurants in Delhi. Please note that it is not only the budget that makes them good, these places have a history of serving great food as well. 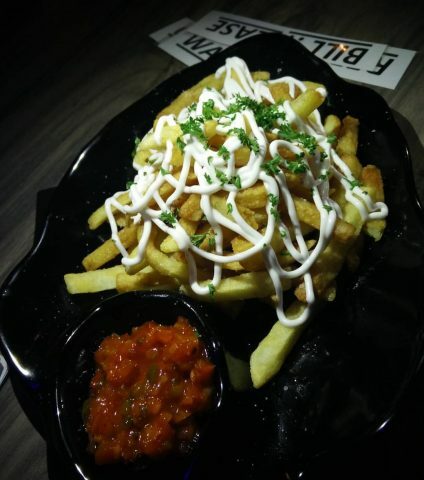 Starting out as a standalone street food specialty restaurant in Delhi’s Rajendra Place, Imly went on to become a Sensation and is opening a host of other branches all around Delhi and even Mumbai. 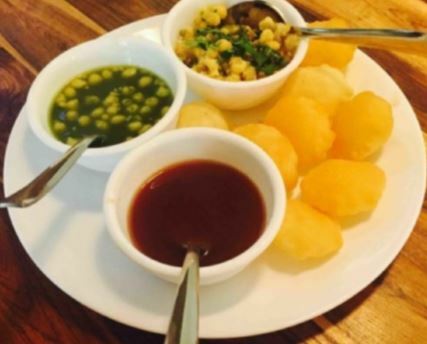 The place serves amazing Chaat and other streetfood varieties that won’t dent a hole in your pocket. Want to savor high-quality South Indian food? Sarvana Bhawan is now an international chain of South Indian restaurants that have a good number of outlets in Delhi too. 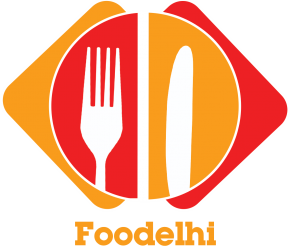 They serve delicious Dosas, Vadas and other South Indian delicacies that are best in class and yet not very expensive, making them one of the best Budget Restaurants in Delhi. Please note that there are a ton of Budget south Indian restaurants in Delhi but hardly anyone comes close to Sarvana Bhawan in terms of Quality and taste. Though more on the lines of a coffee shop, Cha Bar is one eatery that lets you sip on some piping hot Masala tea inside the Oxford Bookstore and also serves you some tasty delights like Fish ‘n’ chips, Keema samosa. The prices are well within the budget of a typical Delhi college student but please note that their service tends to disappoint sometimes and not all of the food items are good (steer away from the sandwiches). Fish n Chips are a must try. Love Bombay’s street food? 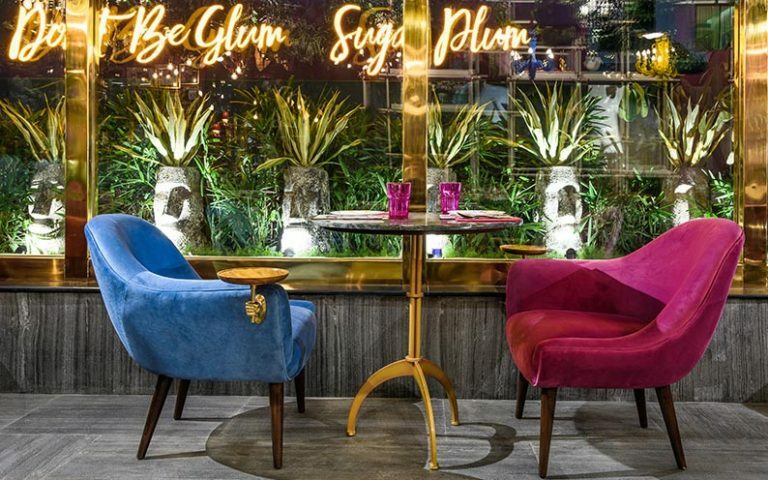 Get the best of it at this little eatery in Kamla Nagar. From Bhel Puri to Pav Bhaji, they serve it all with a big heart and small bill. Although this market near South Campus has a host of restaurants well within the budget of DU Students, ECHOES holds a very special place in our hearts. The restaurant not only has a noble concept of a specially-abled staff serving its patrons but also I’m amazed how they’ve been consistent with the quality of food they serve at low prices.